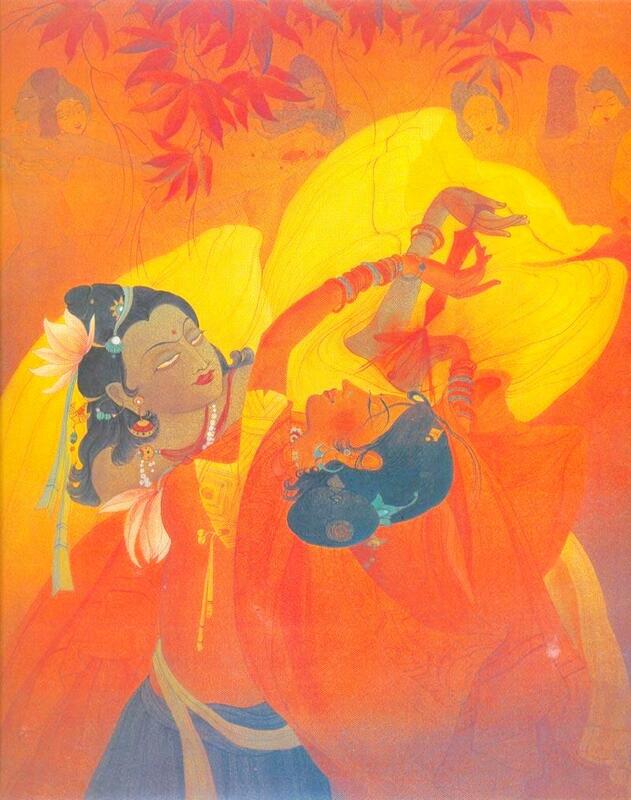 And Holi is past but any day is good enough to enjoy Chughtai’s painting of Radha and Krishna playing Holi. This entry was posted in 1950s, Paintings, Pakistani Artists and tagged Abdur Rahman Chughtai, Holi, Krishna, Radha. Bookmark the permalink.